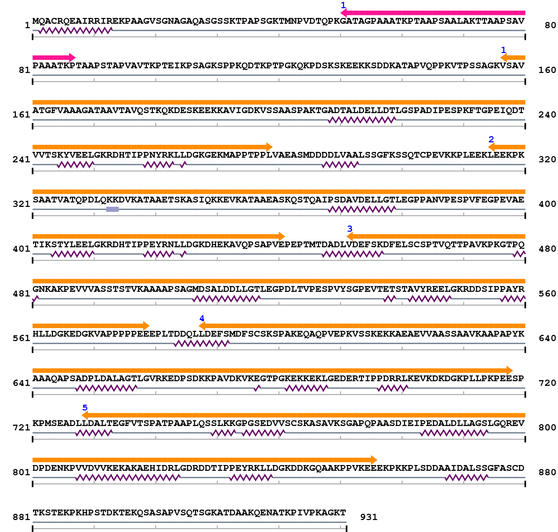 [PubMed ID: 10906472] Marracci S, Rossi C, Nardi I, Identification of different forms of calpastatin mRNA co-expressed in the notochord of Xenopus laevis embryos. Mech Dev. 2000 Jul;95(1-2):249-52.